Невольничий маршрут в Матанзасе Тур. 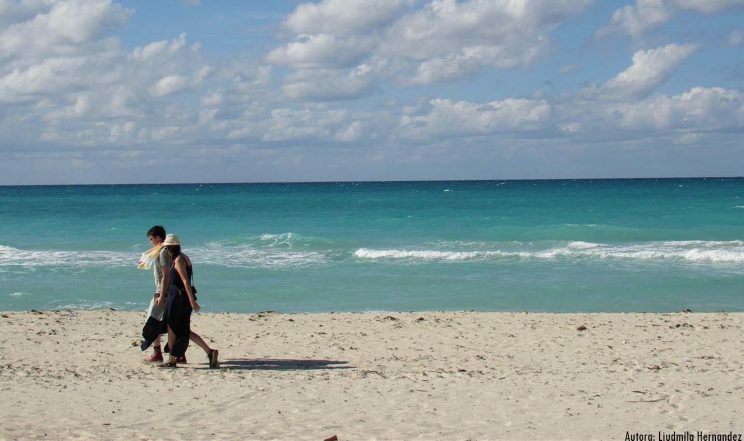 Varadero beach is an iconic place for all those who visit Cuba due to its beauty and popularity. There’s no doubt that this is one of those places you can not miss in life. Among other beaches, Varadero is kind of unique for having very shallow and clear waters, soft waves and such a white and thin sand which allows you to enjoy an unforgettable experience. We recommend you the visit to Saturno’s and Ambrosio’s Caves. Located 12 km from Matanzas, on the way to Varadero, there’s a grotto with crystalline waters Lake known as the Cueva Saturno (Saturno’s Cave). This cave is plenty of amazing rock formations, stalagmites and stalactites. The lake has a depth of 18m but its waters are so incredibly clear that allows you to see the bottom without any difficulty. Many stalagmites are submerged partially or totally, which means that in the past the cave was not flooded. 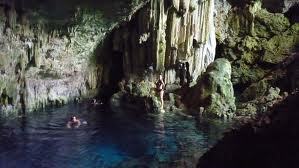 Ambrosio’s Cave is a natural cave that displays a set of pictographs very important in the Caribbean. This cave is located at the southern coast of the Hicacos peninsula, on a small hill called La Caseta hill. The area belongs to the district of Varadero, municipality Cárdenas, province of Matanzas. It is located within the Varahicacos Ecological Reserve. We reached it by the highway 500 meters southbound from the Club Amigo Varadero, there are almost 47 pre-Columbian drawings discovered in this cave of 300 meters long. 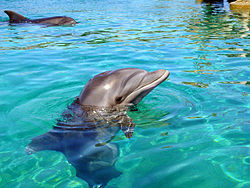 The dolphinarium is a very special place for both kids and adults. They have an amazing show with these incredible creatures and the biggest fun and excitement is that you also can swim with the dolphins. You do not have to miss a visit to the capital of the Cubans, since you can do it on a tour to Havana from Varadero in a single day. When you’re in Havana you will feel that time has stopped once you start seeing all these classic American cars, the colonial buildings in the old par of the city, such as the Cathedral of San Cristóbal or the castles and fortresses that defended the city back in the 1500’s- 1700’s. On this tour you will also visit emblematic places such as the Malecón Habanero or the Cemetery of Colón and famous bars, restaurants and hotels of the city such as La Bodeguita del Medio, El Floridita or the Hotel Nacional de Cuba. Havana was nominated in 2014 as one of the Seven Wonders Cities of the World and in 1987 Unesco declared its historic center as a World Heritage Site. If you come to Cuba, Havana is one of those places you can not miss. Last but not least you can visit nightclubs to dance and enjoy good music in this Caribbean environment. Here we leave you a great selection of places for your choise. At Nosotroscubaneamos we just want you to have the best of the experiences. Виньялес, Сороа или Лас Террасас.